starcityfootballfan had the most liked content! Bluefield High School ... Class Act! Unfortunately, there is alway that 1! 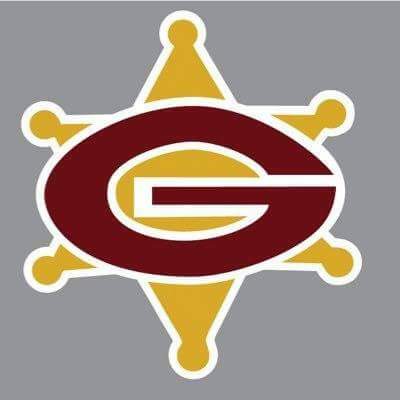 Graham G-Men ... 2018 State Champs! Noticed many Bluefield Beaver jackets there! Great support from the WV side. Thanks! Graham 17 Goochland 3 Halftime ..... Brrrrrr! From a Graham fan ... thank you!